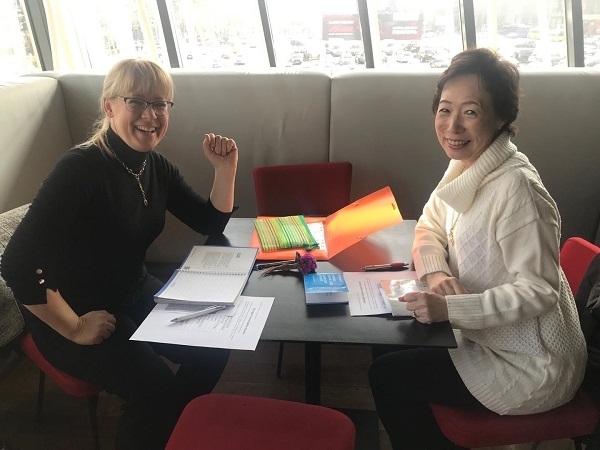 "Language School" director, professor Nana Shavtvaladze gives free conversational classes to IWA members - Mette Hartzell and Masako Uehara. As for different courses, you can contact us and we`ll provide you with different types of the courses. Please, contact us here or visit our web page www. lsgeorgia.com .